CrimeStoppers, the crime-stopping UK independent charity, has started a trial allowing members of the public to tell on alleged criminals through text message. The service is being trialled in Tower Hamlets, a London Borough. If it’s a success, texting could be rolled out across London and the rest of the UK in the near future. The software, according to Anderson, is already used by over 600 law enforcement agencies around the world. It is already being used by the Ontario, Canada, version of CrimeStoppers. The texting service is another measure taken by the charity to entice younger members of the public to report crime in their area. 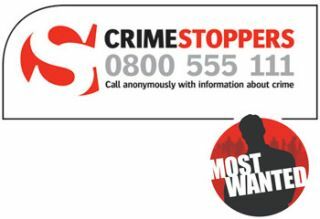 Just last month, CrimeStoppers unveiled its own page on social-networking site Facebook. On the page, viewers can access information on the most-wanted UK criminals.